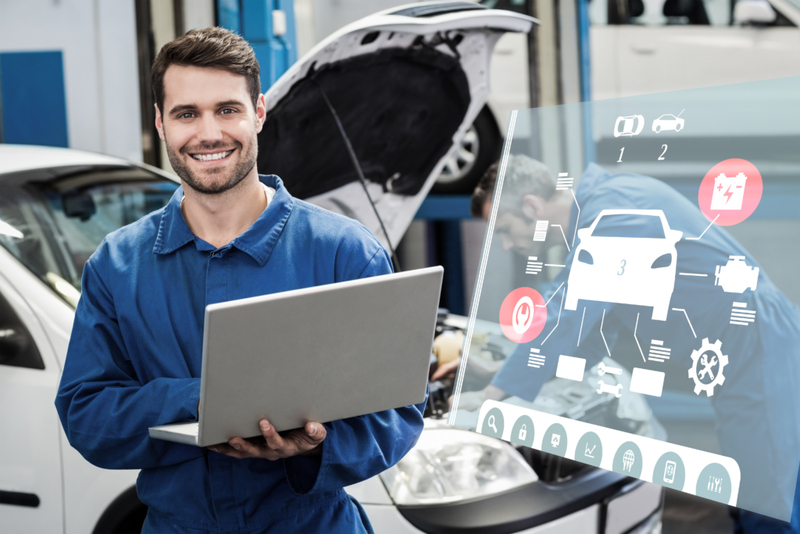 The auto repair industry is definitely experiencing some changes that have been caused by developments in automobile industry. Most of the new car models have been designed to require longer service intervals. While this is some pretty good news for the consumers, its implications on those in the auto repair industry is a reduction in the number of clients that will visit auto repair shops. Rather than give up as an auto repair shop owner, you can devise new ways to address this challenge. Before we look at ways in which you can handle the changing needs of the consumers, it is good to mention some developments that some shop owners have adopted. Most auto repair shops have chosen to advise their potential clients that they need to service their vehicles on a regular basis, or even have their automobiles checked after doing about 3000 to 5000 miles. This is contrary to recommendations from manufacturers. It is also against the wish of many consumers who opt for vehicles that need less maintenance and it will be best if you approach the issue from a different angle. As an auto repair shop owner, you can choose to provide your clients with additional services. Given that you have earned their trust, you can introduce additional services such as tire installations, door ding removals, cabin air duct cleaning services, detailing services, and glass repair services just to mention a few. These additional services could surprise you with the beaming smiles of your customers who will have a more comfortable ride. By doing this, you will also see most of the customers after a long interval and this has a profound impact on your reliability. It will additionally be wise to invest in service advisors who are well grounded in their work. In the event that you don’t authorize a given service during a client’s visit that will automatically translate to a lost sale. The reason for this being, you are unlikely to encounter that consumer till at least six months from their last visit to your shop. Other possible outcomes include your recommendations being taken for granted, or your client choosing to visit other auto repair shops to access these extra services. Going by the fact that you are not likely to see most of your seasoned clients any time soon, a great deal of marketing is what most operators in the auto repair industry are opting for. Advertising will help you to keep your service full with new clients. It is recommended that you allocate about 40% of the monetary allocations for advertising on the non-traditional marketing platforms. A key target audience during your marketing should be the generation Y; most of them are less conversant with DIY(Do It Yourself) automobile repair skills. They have been deemed as the people who will keep the auto repair industry alive in the years to come and you better capitalize on this. Having considered the changing trends in the automobile industry, it won’t help much to go against the grain. You can devise some unique ways of sorting yourself and keeping your shop in business. First, you need to appreciate the inevitable changes and introduce and encourage your clients to try out additional services. You can additionally invest or train your service advisors to be competent enough to enable you to retain and even expand your clientele. Last but not least, marketing is an avenue that you need to try out especially when targeting the Y Gens; those born in the 1980s and 1990s. The auto repair industry is and will continue to be quite lucrative given that the number of car owners is projected to rise in the future. Though newer car models are designed to have long service intervals, you can employ the tips outlined in the article to stay alive in the auto repair industry. How Much Gas Do You Really Have Left? Why Must You Buy My RV?